Excitement is brewing as another 12-week beginning enneagram group is starting on Sunday evenings from 4-6 pm at Trinity UMC. 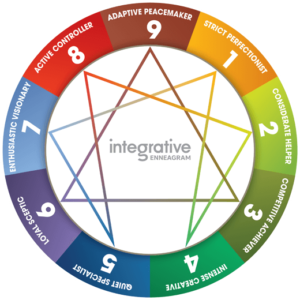 The enneagram is an ancient spiritual tool that portrays 9 different ways that we think, do, and feel. The enneagram doesn’t put us in a box but helps us remove ourselves from the box we are already in. When we understand who we are, we uncover who God created us to be and how we relate with others. People who explore the enneagram with others find joy and excitement in learning more about themselves and how to live a fuller life. For more info, email Debbie at pastor@tumcd.org. Cost is $30.